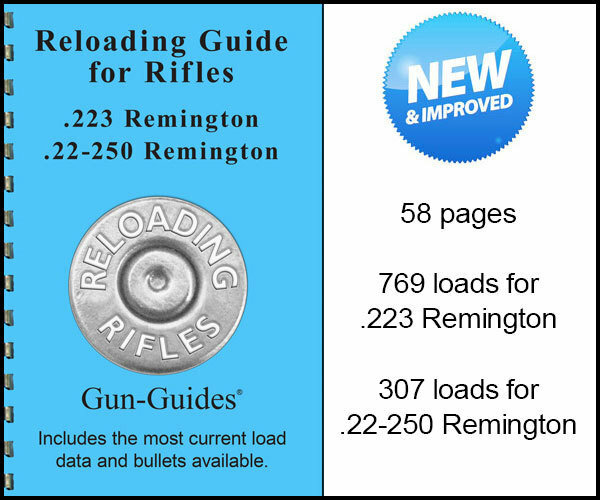 Two of the most popular calibers in one Guide! • Also includes pages focusing on quality control, primers, powders, burn rate chart, and a “loads per pound” chart. Complete data using bullets from Hornady, Nosler, Sierra, Speer, Barnes, Berger, Lapua, and others.